In memory of Jordan McFaull, our friend and colleague. Jordan passed unexpectedly in 2015 as a result of complications from type 1 diabetes. 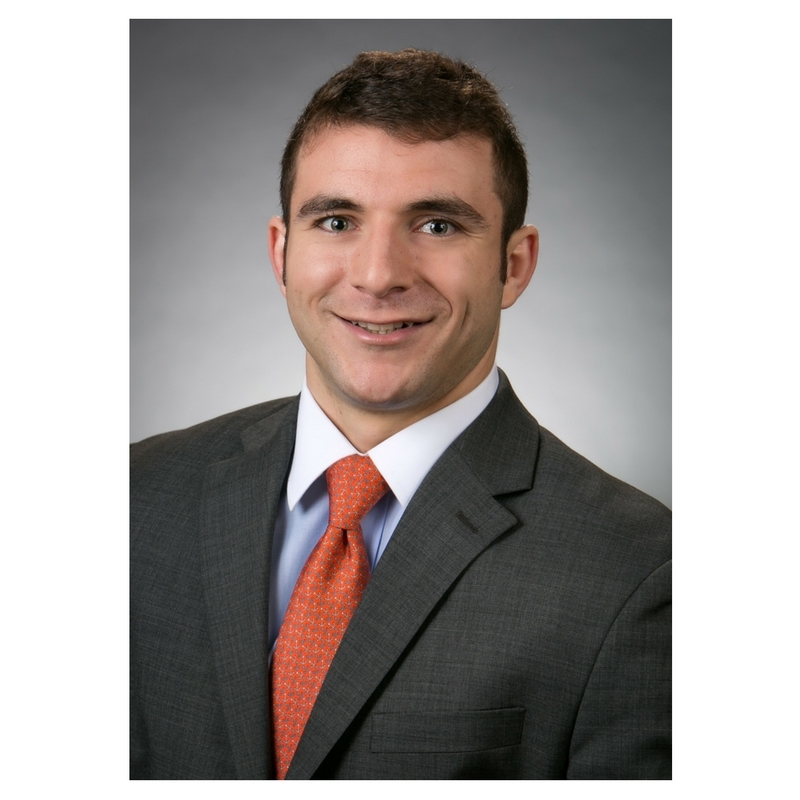 He was a graduate of Tulane University and Loyola University College of Law, and joined Mouledoux, Bland, Legrand & Brackett after passing the bar in 2014. He was an industrious and resourceful attorney and a cheerful addition to our firm. Jordan will be missed by everyone with whom he worked. The firm will be walking in his honor. For the fourth year, our team is walking to help JDRF continue to fund life-changing type 1 diabetes (T1D) research and create a world without T1D. T1D is an autoimmune disease in which a person’s pancreas stops producing insulin—a hormone essential to turning food into energy. It strikes both children and adults and is unrelated to diet and lifestyle. With T1D there are no days off, and there is no cure—yet. Your support can help change that. By donating or joining our team today, you can help fund research that impacts the lives of the millions of children, adults, and families challenged by T1D every day. With your support, we will help JDRF turn Type One into Type None. Thank you to everyone who supports the cause and our friend, Jordan.